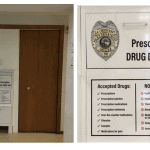 LCPD recently added a prescription drug drop off box in City Hall. 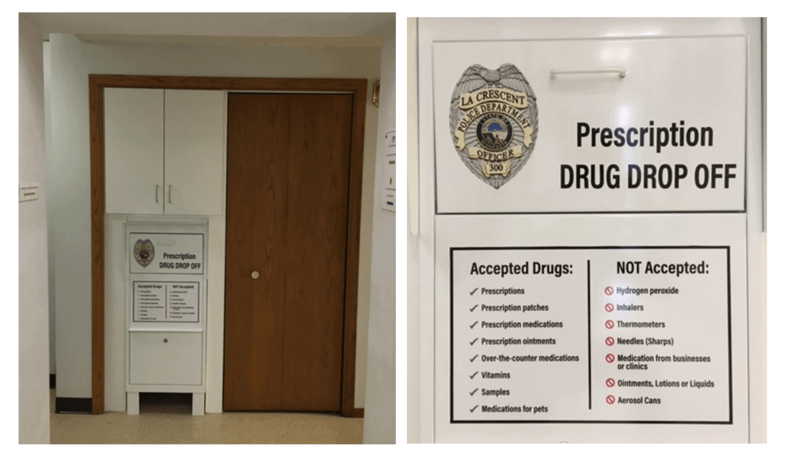 Please do your part in keeping La Crescent safe by bringing in unused medicines for environmentally friendly disposal.Prescription drugs are the number one substance of abuse for teens, and much of that supply is unwittingly coming from the medicine cabinets of their parents, grandparents, and friends.The box may be accessed during regular business hours. Meds can remain in their original containers. No need to remove or mark-out the labels. This is a confidential disposal unit. *No liquids or needles accepted.